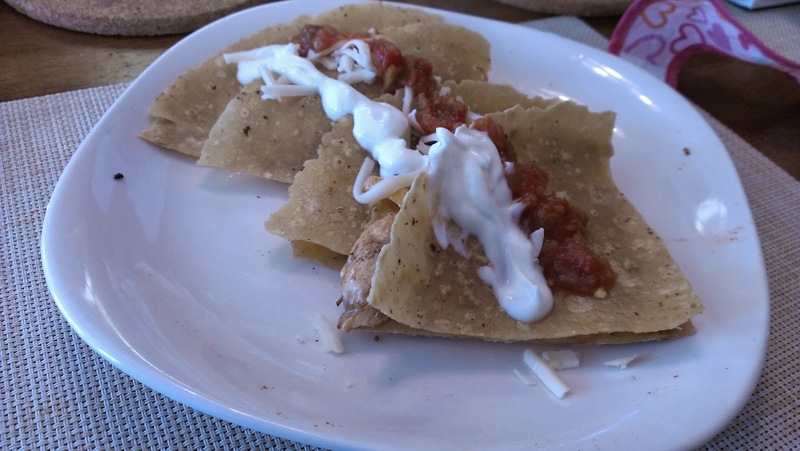 I posted these teff tortilla's on Facebook a long time ago that were found at Sobey's, but I wanted to make sure this was permanently listed on the blog. Teff is a grass harvested in Ethiopia that can be made into a flour. 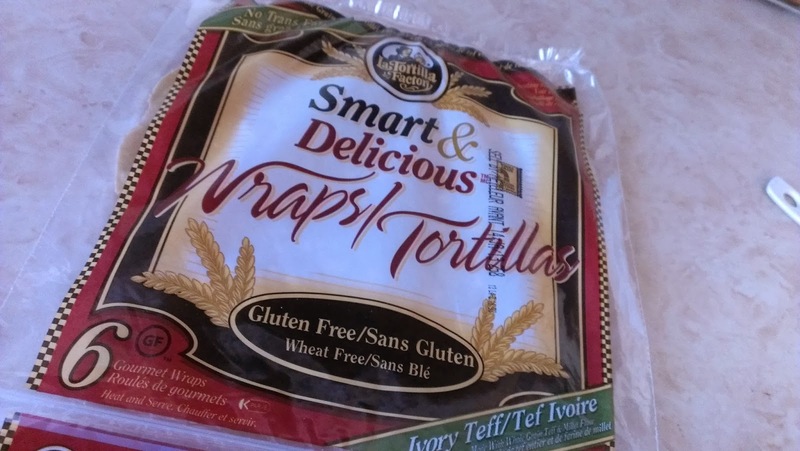 What I loved about these gluten free teff tortillas made by La Tortilla Factory is that they were really bendy. When I posted this on Facebook, someone mentioned you could steam them for really bend. But we opted to make quessadilla's and put them on a pan with oil. 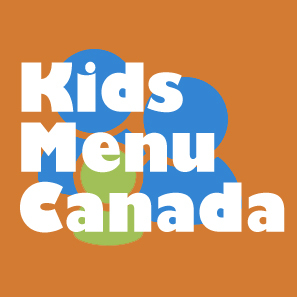 Make sure you give them a good char to bring out the crispness.